Ask Rob Halford: What’s Your Favorite Album and Why Did it Make Such an Impact? Where do you start when Rob Halford grants you an interview? The better question is where do you stop? When the answers are coming from the Metal God himself, it’s tempting to not only ask about Judas Priest, but also about his pets, shoe size and favorite recipes. Hell, he’s Rob Halford!!! How could he possibly bore us? That said, 2Fast2Die stopped short of babbling like an idiot (I hope) and managed to stay on topic. The full-length interview is linked below, but for now Rob gives us a glimpse into his metallic listening pleasure. 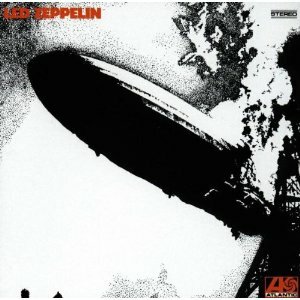 ASK: What’s your all-time favorite album and why did it make such a personal impact? ROB HALFORD: All-time favorite album? Um, that’s difficult, but I would say in terms of inspiration and attitude and so forth, for me it would be the first Led Zeppelin album. That just shook me up. I just got a tremendous kick from listening to what four guys could do and especially a local guy like Plant, who is from my neck of the woods. 2Fast2Die says: Actually, I’m still speechless that the legendary Rob Halford graced my site with his comments. He could have told me his favorite album was “The Muppet Show: Music, Mayhem and More!” and I would have wholeheartedly agreed. Thanks for playing, Rob. 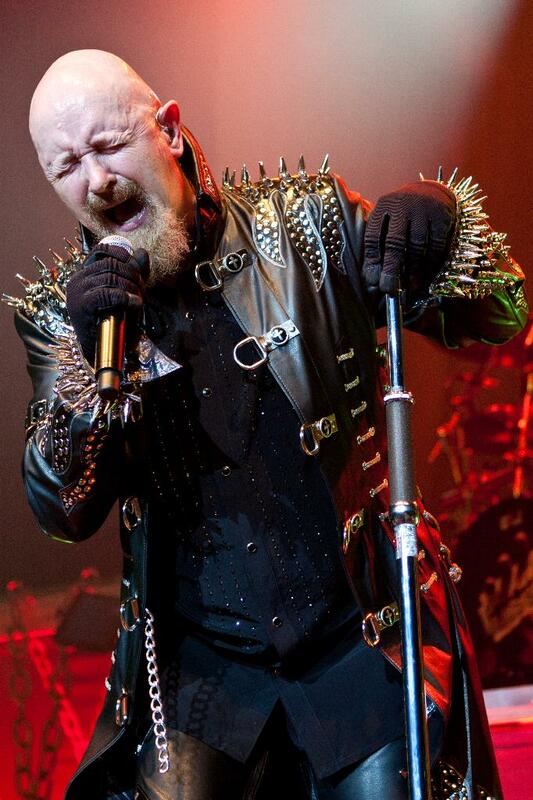 For the entire Rob Halford interview as it appeared in the Houston Press, go here. Judas Priest invades Texas this week. For ticket info, go here. That’s very cool indeed of Rob, Led Zep’s first album started all the hard rock etc.. Your in for a treat when he and the rest of Priest hit town.. His singing back in July was mindblowing indeed!!! I wouldn’t have guessed that. Interesting.